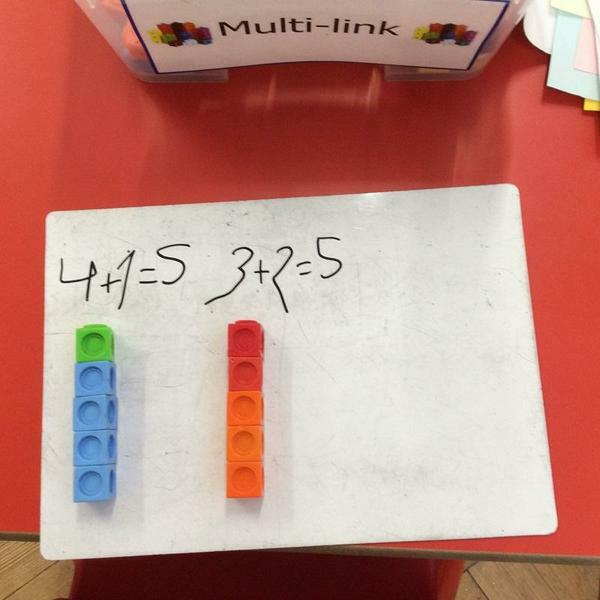 In Form 1 we have been looking at number bonds to 5 and 10 in maths. 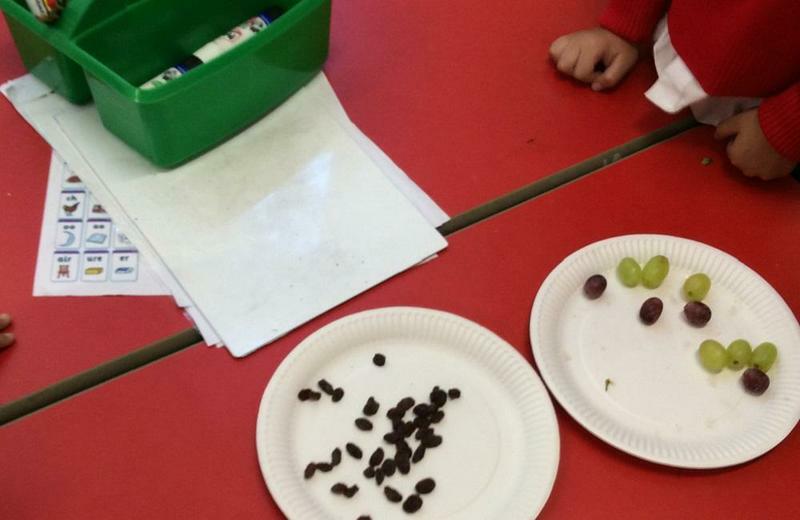 We have continued to think about our topic, ‘food’ and incorporated this into our learning. 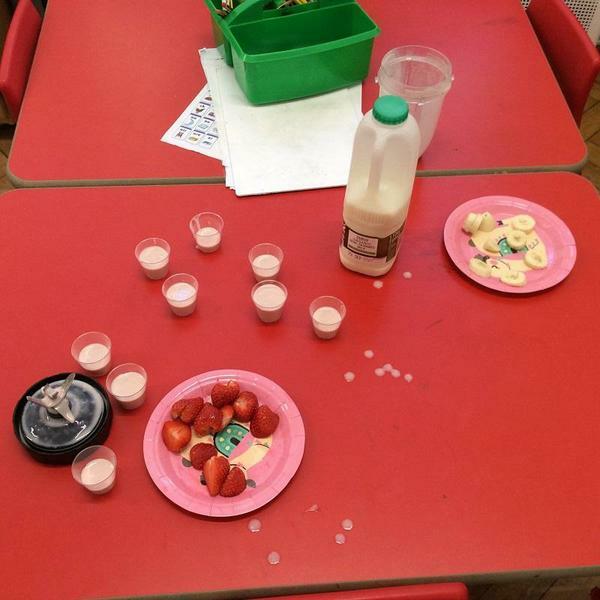 We made smoothies at the end of last week using fresh fruit and milk. 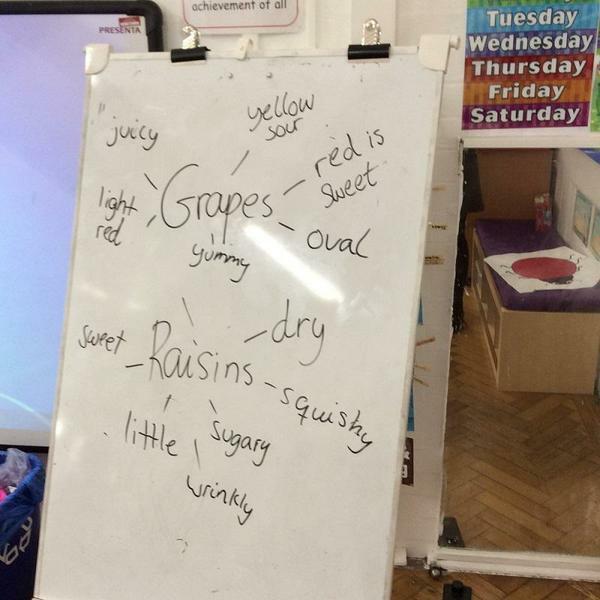 We also enjoyed a taste test of raisins and grapes and generated describing words for these.